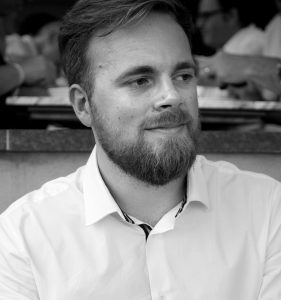 Kristoffer C. Mellingen was a research assistant at the Centre on Law and Social Transformation, working on the project “Elevating water rights to human rights: Has it strengthened marginalized peoples’ claim for water?”. In addition, he was the co-pilot for the Natural Resources & Climate Lawfare unit. He holds a masters degree in law, which focused on criminal procedural law. He also holds a bachelor degree in economics.